The Auburn University Athletic Department has officially invited AUFSAE to be commemorated on the field during the Auburn vs. Georgia game on Saturday, November 16th! 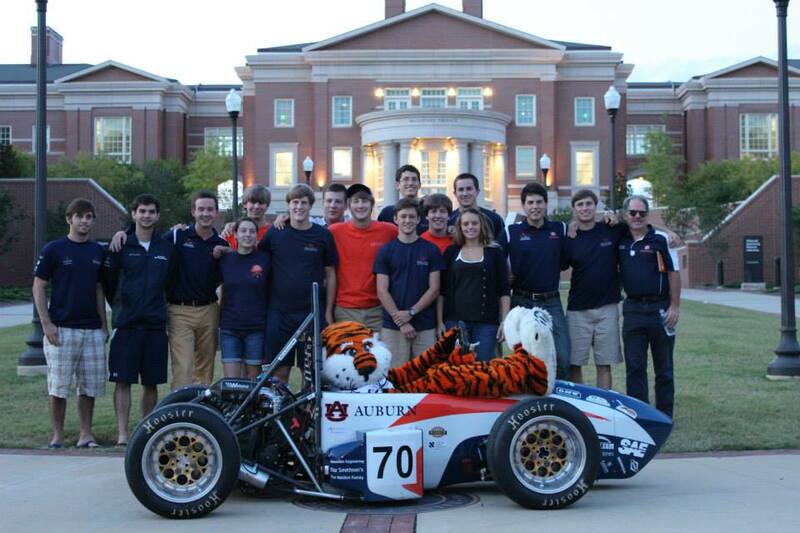 The team will be displaying AU-2013, the car that finished 2nd overall at the FSAE Lincoln competition this past summer, and is excited to be presented among the Auburn Family! AUFSAE is honored to receive this opportunity, and can’t wait for all 87,000 Auburn fans to witness one of our spectacular team videos on the jumbo-tron! The team sends a huge thank you to the Samuel Ginn College of Engineering, and Mr. Jim Killian with Communications and Marketing for the College, for his hard work and tenacity in order to make this happen! The team would also like to thank the athletic department for selflessly sharing the coveted space on the football field! The trip into Jordan Hare Stadium not only commemorates the team’s incredible journey in the 2013 season, but will also foreshadow the team’s plans for 2014! Fans, racing enthusiasts, alumni, and Auburn supporters will be directed to our team website, where they will be able to make a quick and easy donation to aid our efforts in attending Formula Student Germany! The team will soon be publicizing our latest team apparel, an Ogio brand fleece jacket, for sale to the public. Take advantage of this rare opportunity to own an incredible piece of team apparel! This jacket will be made available for purchase online, and details will be released soon! Once we break even all proceeds will go towards Formula Student Germany! Look for us on the field during the first TV timeout of the Auburn Georgia game! 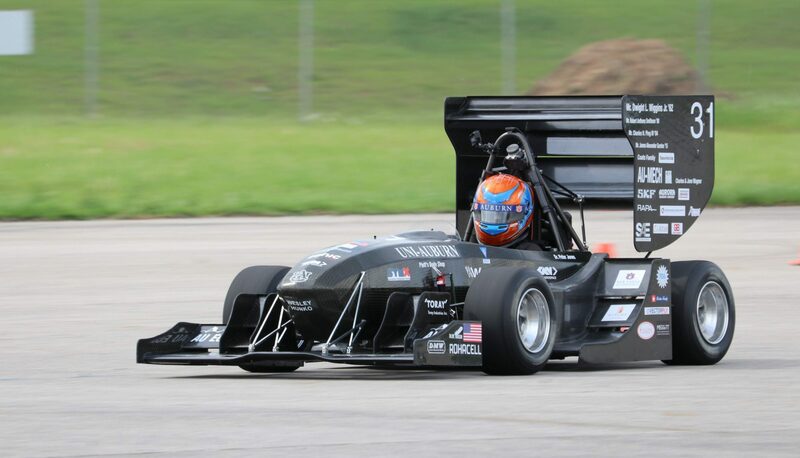 Previous PostPrevious AUFSAE Brings Home Best Finish in Team History!